I am a longtime Xbox Halo gamer and fan girl. So, of course, I geeked out when news started bubbling that Microsoft was actually going to bring into the real-life world Master Chief’s smooth-talking assistant, Cortana. 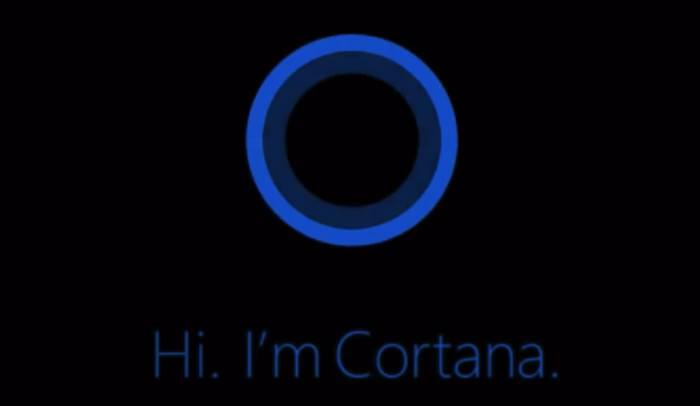 Cortana is an artificial intelligence personal assistant Microsoft introduced in Windows Phone 8.1. This software is based on the Cortana AI character in the Xbox Halo game series. In the game, Cortana is a female hologram that assists the game’s protagonist Master Chief, in saving worlds and slaying monsters. 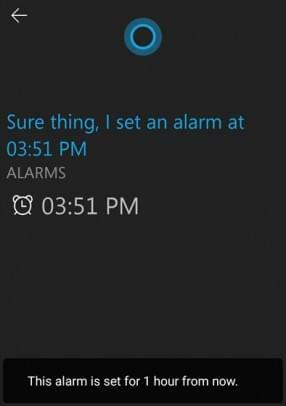 Cortana in Windows Phone, isn’t a hologram but it is AI that can perform a variety of tasks and interact with users. Now that Microsoft has just released Cortana in beta for Android, I finally got some extended time with Cortana (since I don’t have Windows Phone). At first use, I gave Cortana a few commands. “Open Evernote.” She just opened a link on Google to Evernote’s site. 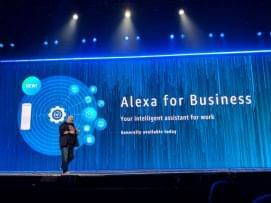 “Meh,” I thought, “this is not going to be impressive.” Yet, as I used Cortana more last night, I became increasingly awe-struck at this feat of artificial intelligence and I realized that this is revolutionary—Cortana is how we will interact with technology moving forward. Cortana for Android installs like any other app; it’s downloaded from Google Play. When you first tap open Cortana’s icon, she asks your name. This personalizes your interaction with her. Cortana is represented in the app by a blue orb that animates in response to interaction or when she is processing a request. She is very cool-looking against a black background—the app has a very futuristic look. 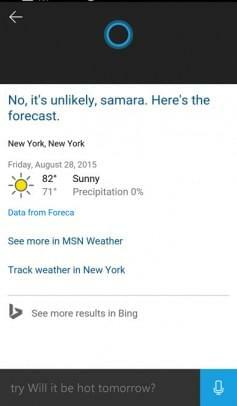 Cortana apparently uses the location services on Android because she showed my local weather and news. Above those items, is Cortana’s orb and a message from her that she has gathered this information of the day just for me. “What is my location?” She vocally responded (not with my exact address, but very close) and also pulled up a map of my location. 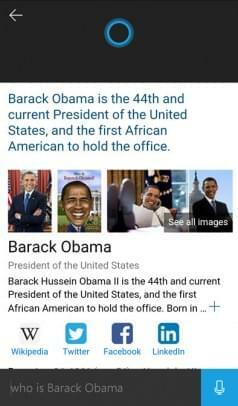 “Who is Barack Obama?” She answered with both a vocal response and a link from the web. By the way, if you tell her to sing happy birthday, or just sing, she will do that, too. 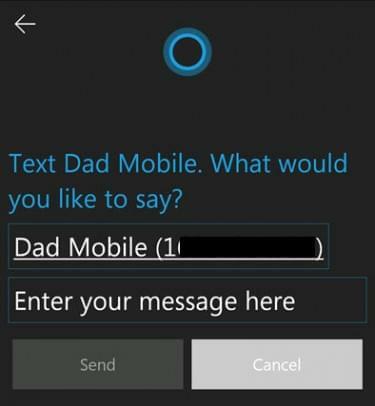 I am really looking forward to incorporating Cortana more in my life. 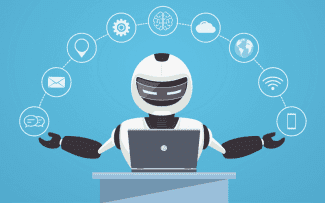 I can imagine how handy this virtual assistant is if I am lost somewhere and need directions, or if I want to get to a recipe really quickly in the kitchen, or if I need to look up some piece of information in an instant. 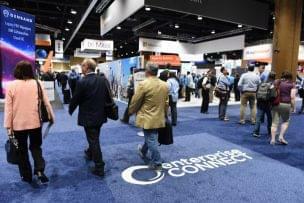 The implications for business communications are enormous. 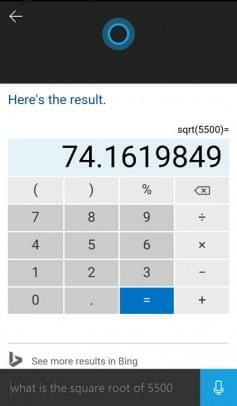 You could tell your device, “Set up a conference call with [X], [Y] and [Z],” and it’s done automatically. Or, perhaps tell it to gather all of the sales reports from Google Drive and forward them to a colleague. Of course, these are very simple examples. 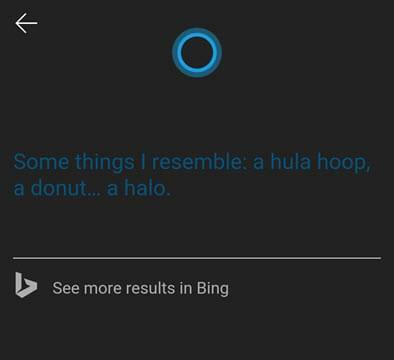 Cortana is a glimpse of how powerful AI is destined to become in our lives.